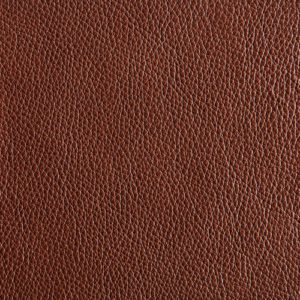 Berkeley is a full grain, fully aniline dyed leather with a unique, soft sheen effect. 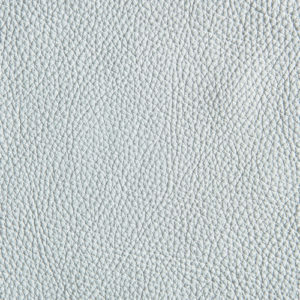 Finished in Italy with state of the art technology and timeless craftsmanship, this leather combines supple, buttery hand with a remarkable natural pebble grain that is consistent throughout the hide. 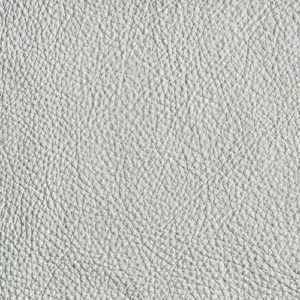 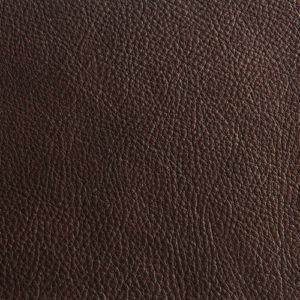 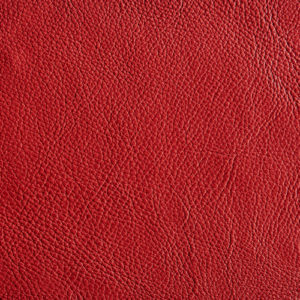 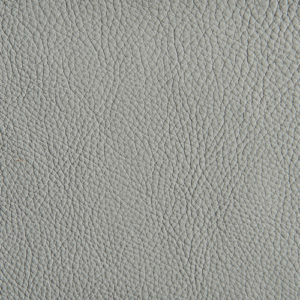 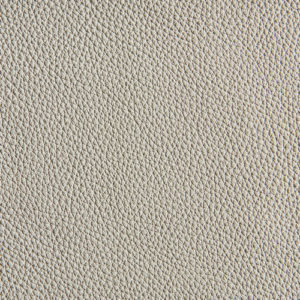 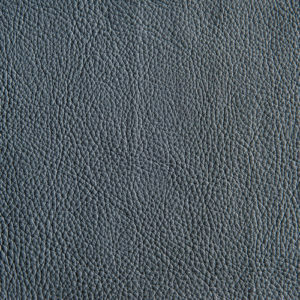 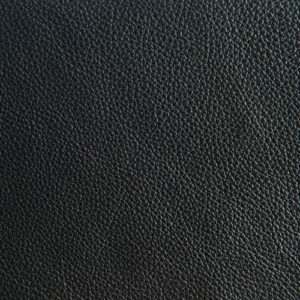 This full grain leather presents an incredible sophisticated look all while still maintaining wonderful feel and warmth.